Hands-down, the easiest chili I’ve ever made. Most of the ingredients are probably already in your pantry! 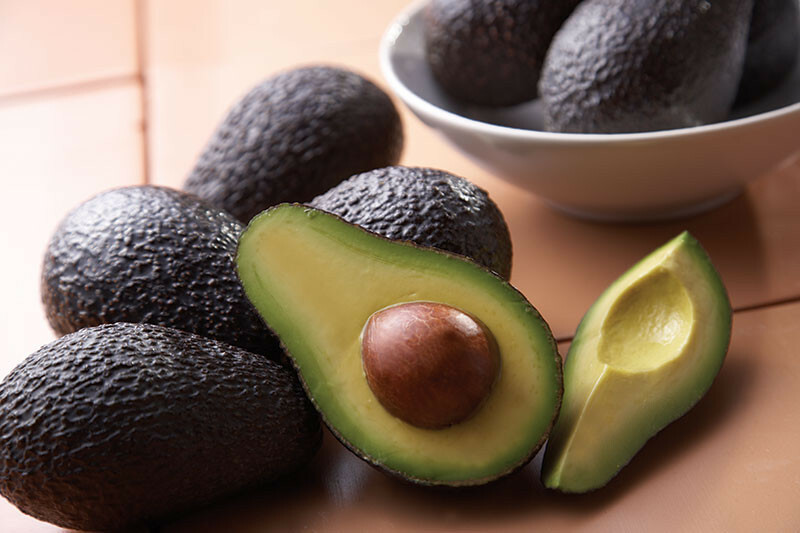 Participants eating a diet rich with avocado had a greater reduction of LDL than those who did not. What is the difference between baking powder and baking soda? Plus, how to make aluminum-free baking powder.